Welcome home! StreetSpace is our community of practice for pioneer youth workers. StreetSpace is a dispersed community of youth workers, volunteers and projects taking pioneering risks with young people across the UK. We are a group of pioneers seeking to build a better world for young people and growing church in local communities. We have an online forum, and host a range of training and network events throughout the year. 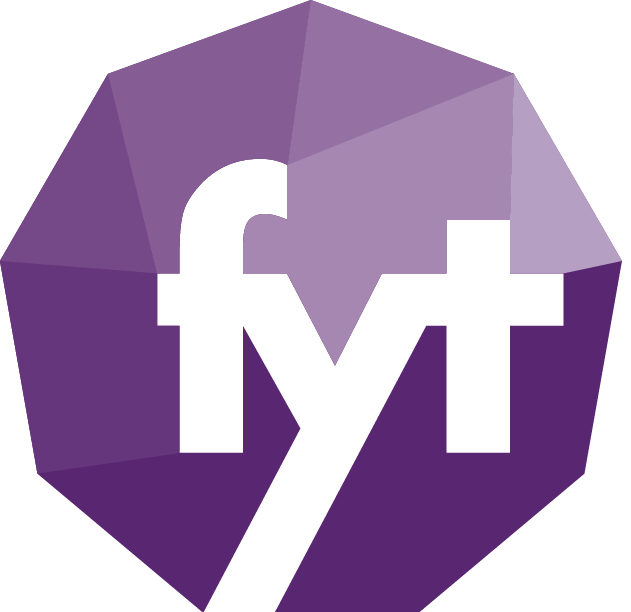 If you are interested in journeying with our community of pioneers, email us at info@fyt.org.uk. Or find out more about pioneer youth work by signing up for our free resources newsletter.